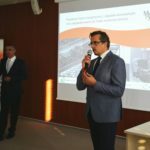 Metal Expert and The Elbląg Technology Park prepared an educational exhibition “Giving Waste Another Life” explaining processing of solid waste into electricity and heat. 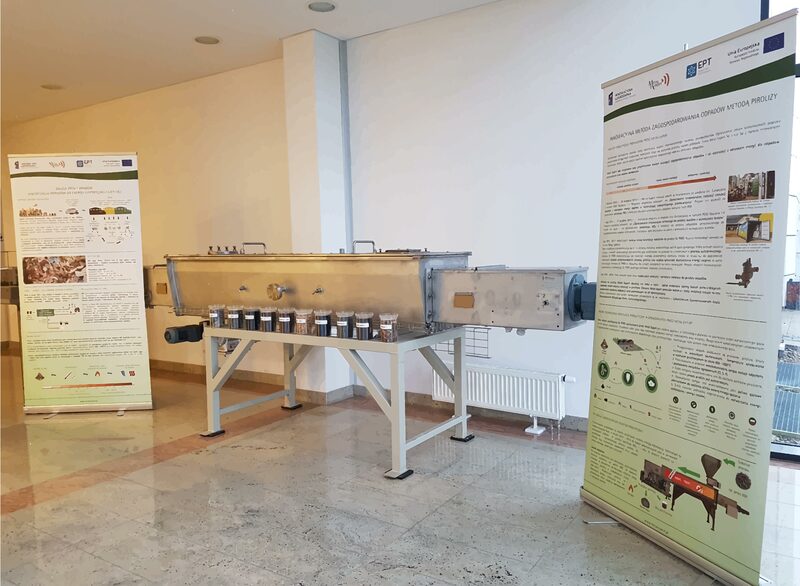 The main unit of the exhibition is a laboratory pyrolysis reactor, which in the years 2014-2015 served for a pilot study of the pyrolysis process on various types of waste, e.g. alternative fuels RDF, sewage sludge, tires, plastics, biomass. Laboratory test results gave the Metal Expert team knowledge and experience to develop its commercial-scale, highly effective and innovative pyrolysis technology EL PIRO based on autothermal gas-powered reactor. 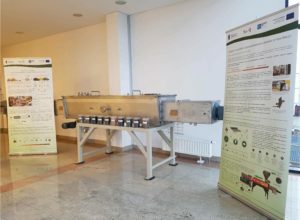 Exhibitors can also see samples of studied materials and read descriptions of key topics and concepts related to pyrolysis and waste-to-energy process. Metal Expert and The Elbląg Technology Park would like to invite you to visit the exhibition which is located on the ground floor of EPT. 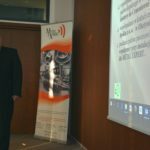 A Conference on the topic of waste-to-energy technologies. 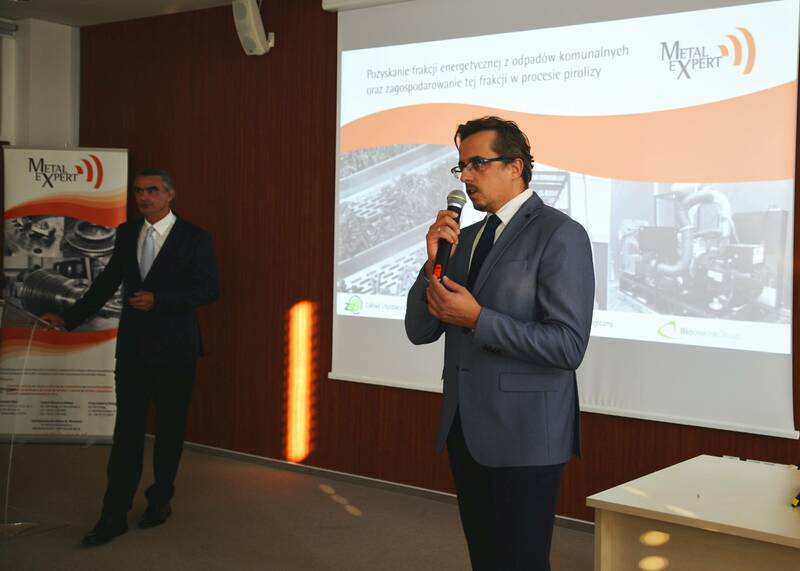 A Conference on the topic of waste-to-energy technologies took place on the 12th September 2016 in The Elblag Technology Park (Elbląg City). 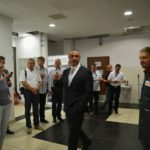 Our guests were among others Members of Parliament of the Republic of Poland, Municipalities Mayors and representatives of companies and corporations from the power industry. Presentations introduced our participants to the issues related to waste management and ways of their processing and disposal. 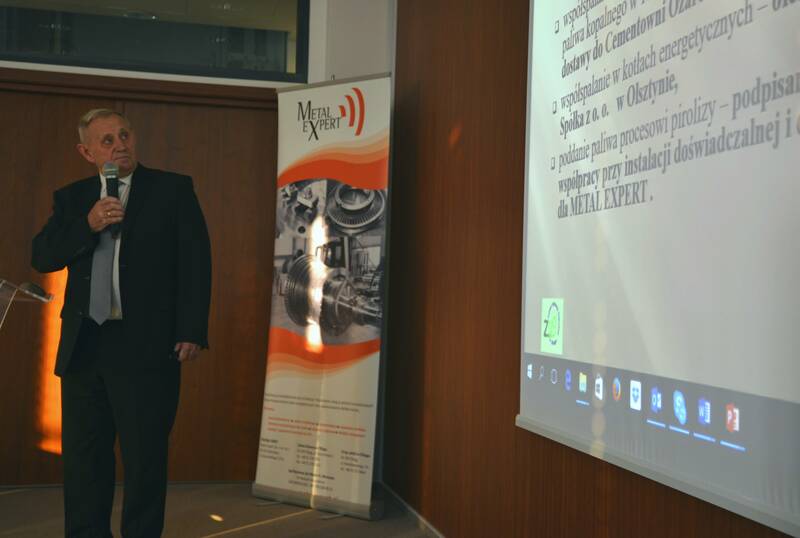 President of Metal Expert, Dariusz Kaminski, discussed the pyrolysis technology in which wastes are processed into electrical and heat energy. 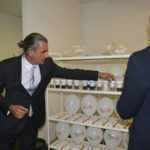 This concept and its execution were part of a project co-financed with the EU funds. 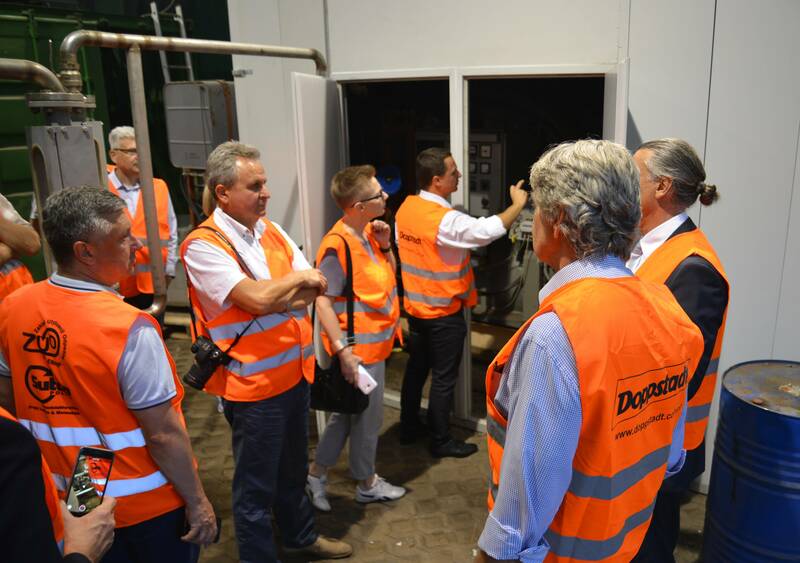 After the Conference, our guests had the opportunity to visit two innovative installations for waste pyrolysis, designed and operated by the company Metal Expert. One installation is located in the Metal Expert laboratory in The Elblag Technology Park, the other is a large-scale installation located at the area of The Municipal Waste Treatment Centre in Elblag. 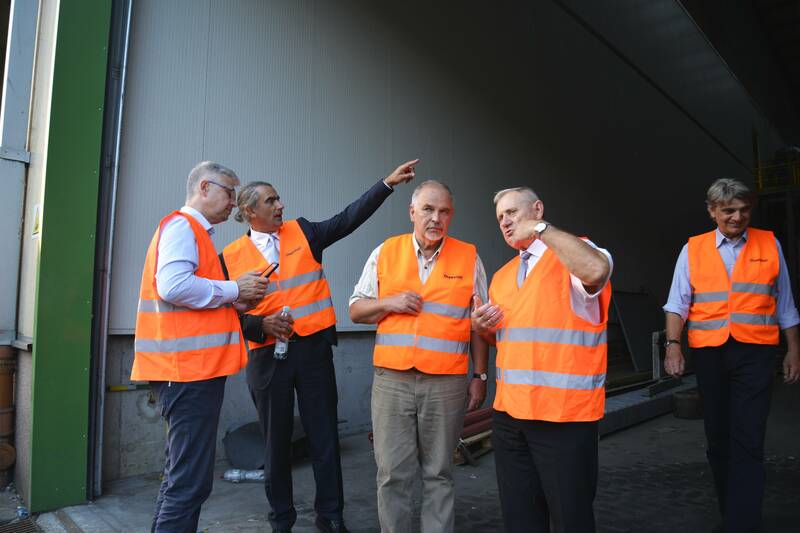 Our guests had opportunity to participate in the pyrolysis process, during which they could observe and follow the processing of Refused Derived Fuel (RDF). 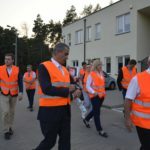 Conference ended with a visit in The Municipal Waste Treatment Centre, where our guests were guided by its Director Marian Wojtkowski. 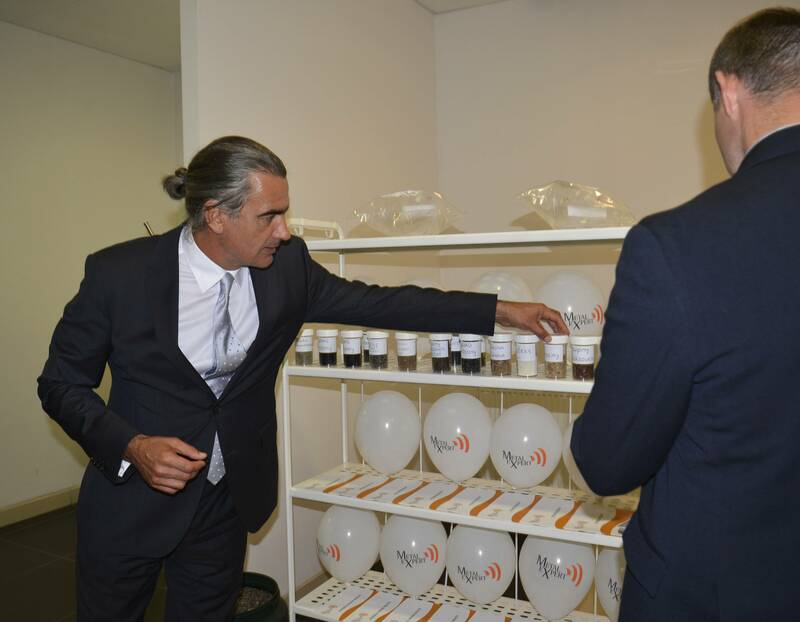 The event was organized in collaboration with Bioelektra Group SA, under the auspices of the Jagiellonian Institute. We would like to thank our guests and co-organizers for being with us at this event.